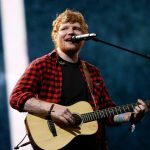 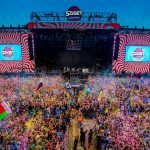 As we have previously reported, Budapest’s world-famous Sziget Festival closed its gates with a record number of 565,000 visitors on with dust-storm, heavy rain, and the British indie-rock band Arctic Monkeys on the main stage. 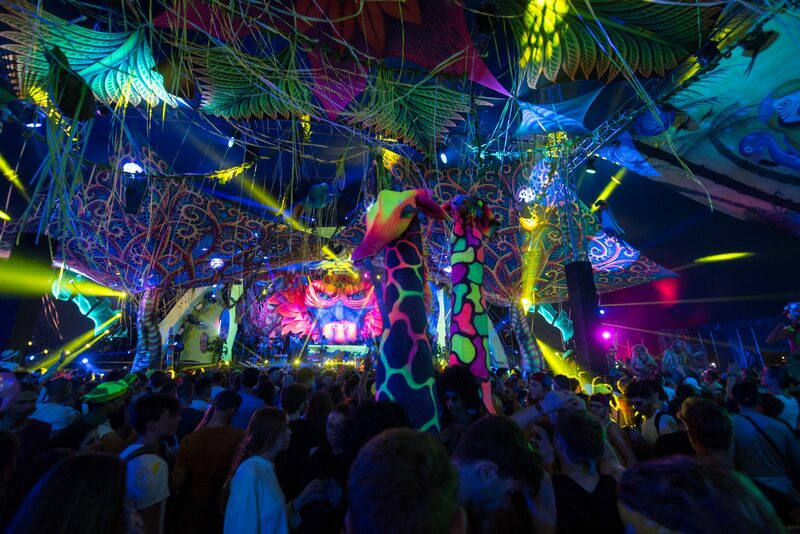 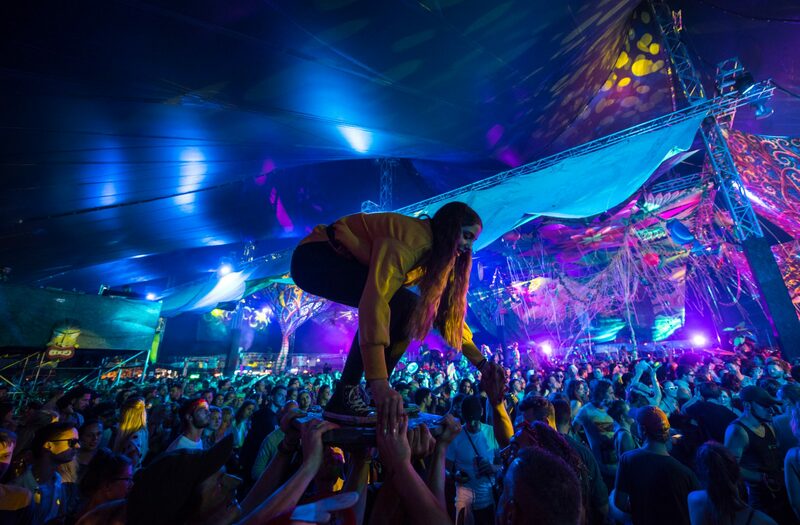 However, the festival’s craziest party was probably the closing act brought to the Sziget Szitizens by Elrow at the Bacardi Arena. 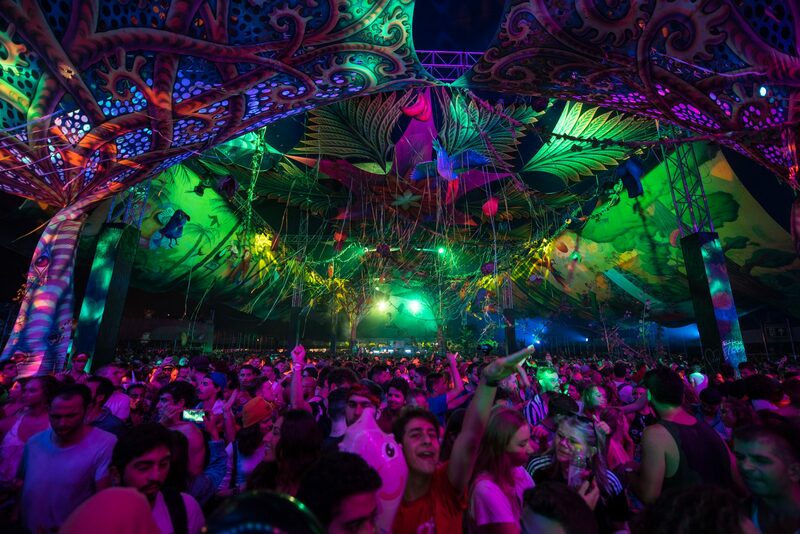 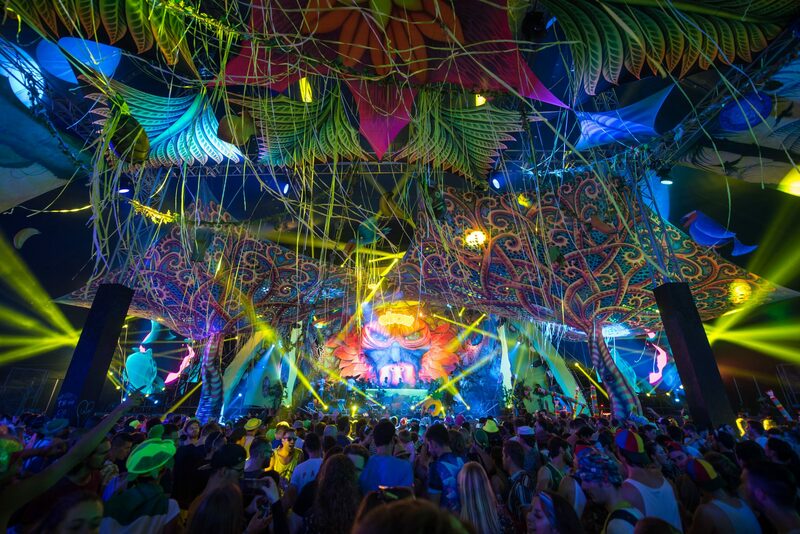 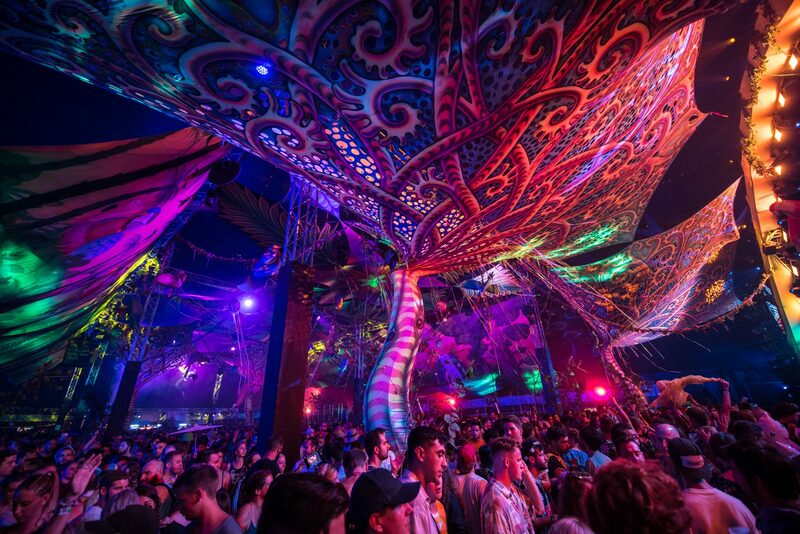 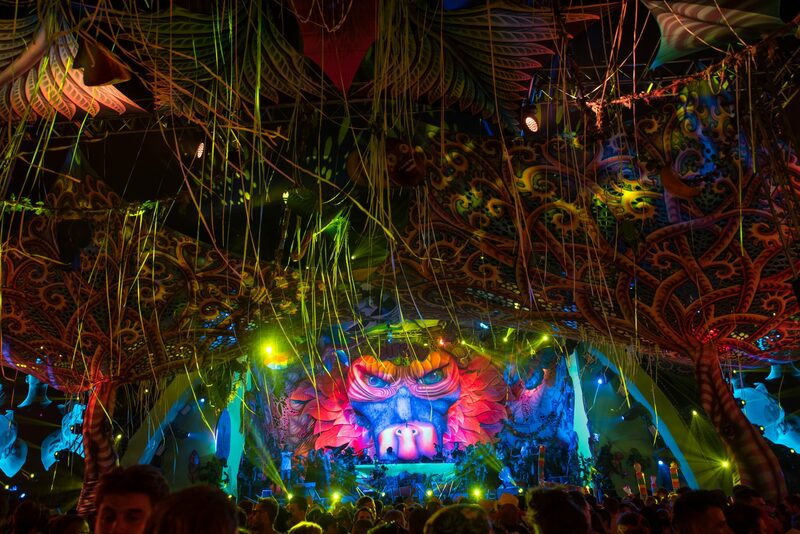 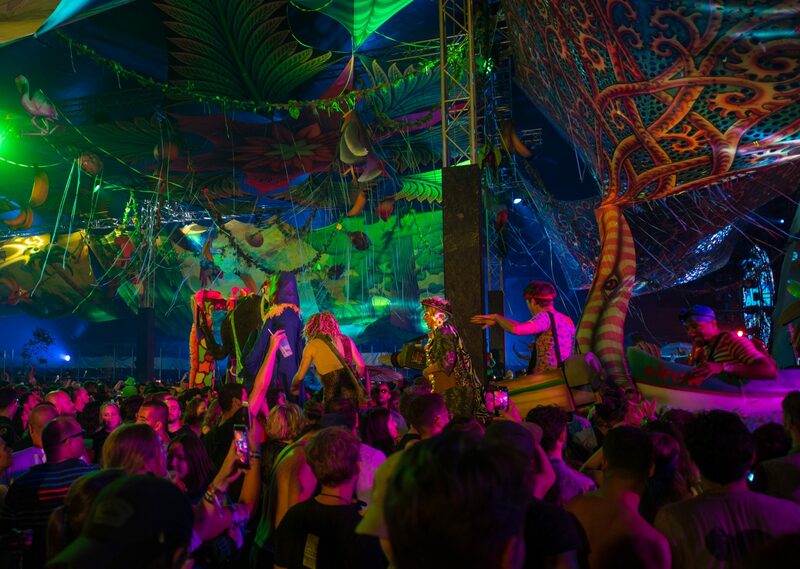 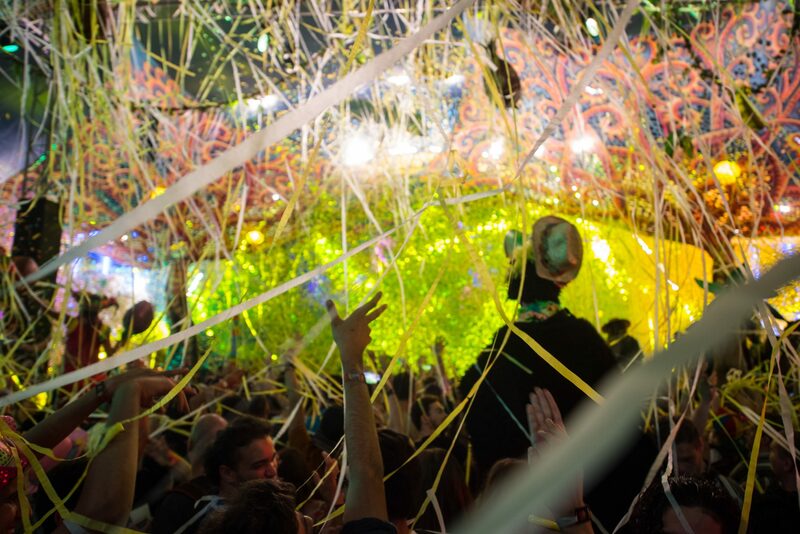 The popular, originally Barcelona-based party has grown into a transcontinental event brand and in 2017, Elrow hosted 132 events in more than 25 countries including the biggest festivals, like Tomorrowland and reached an estimated audience of 1.7 million people. 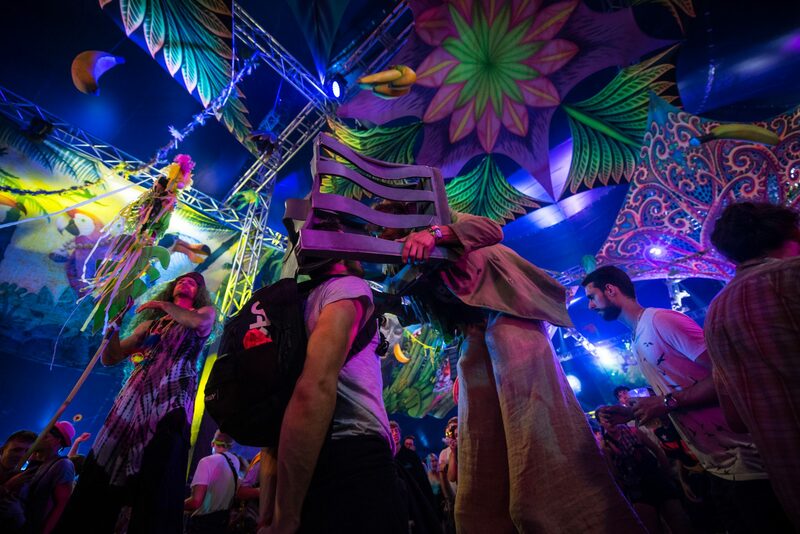 With more than 15 unique show concepts to life with interactive performers, costumed acrobats, stilt-walkers, confetti blizzards, all colors of the rainbow and special theatrics it is no wonder that the closing party was one of the main attractions of Sziget Festival.